Well, we skipped right over Fall and went straight to cold. Why does that happen?! Life has been a weird balance of work and work and more work. So, really, no balance at all. Looking forward to the holiday season (because…food) and laying low for a couple months before heading to India in January! 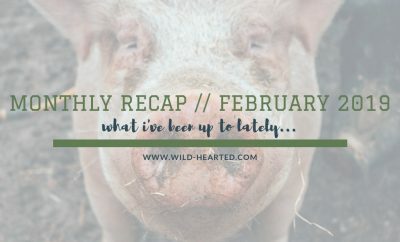 No travel this month! I was supposed to go to Milwaukee last weekend but had some issues come up at home that stopped that plan! Thank goodness for Southwest’s refundable flights. Or, I could just have travel insurance like a normal person and it wouldn’t matter who I fly with. 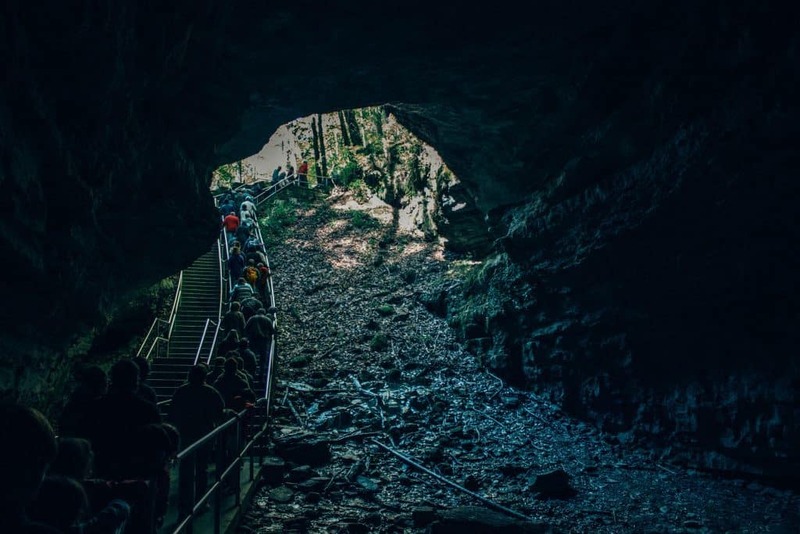 I did get to go on a day trip to Mammoth Cave. It’s only an hour and a half away but I have never been – how ridiculous is that? Got to do some fun things near home like go to a hockey game, meet up with local friends, visit with my good friends Chris & Heart from A Brit & A Southerner. A few other things fell through like visiting The Farm in Summertown, Tennessee and Cows Come Home Sanctuary in Knoxville but hopefully I’ll remedy that in November or December. My Oklahoma City posts are proving to be the most popular every month! 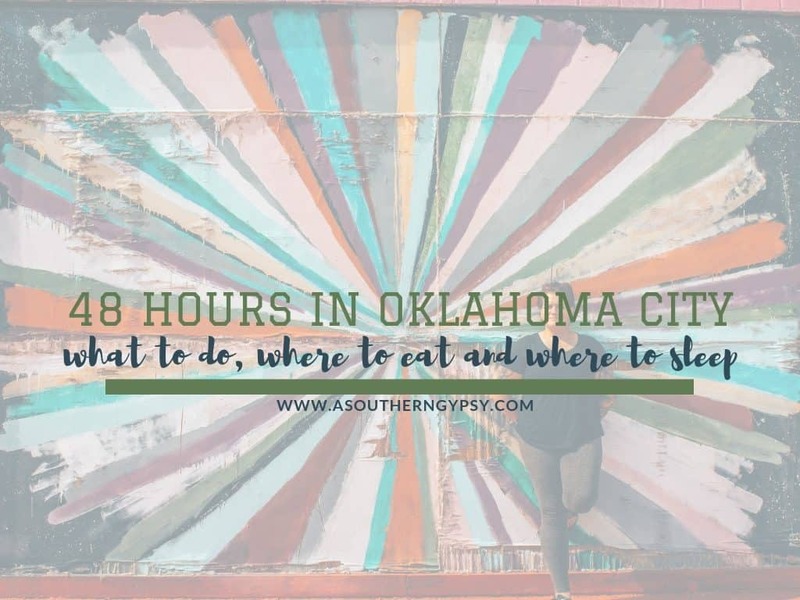 Check out my latest itinerary guide and how you can spend 48 Hours in Oklahoma City! 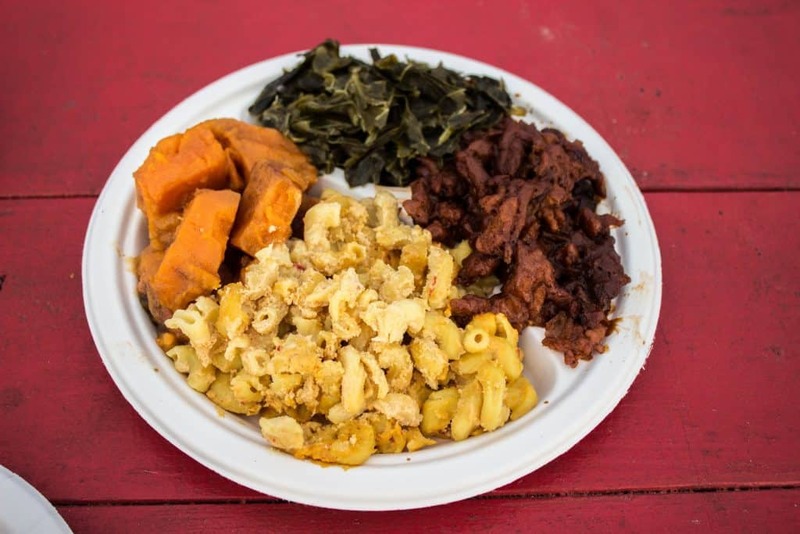 I tried a new restaurant in Nashville – Vege-licious Cafe. It’s an all-vegan spot that has been open since July but I’m just now getting around to it. 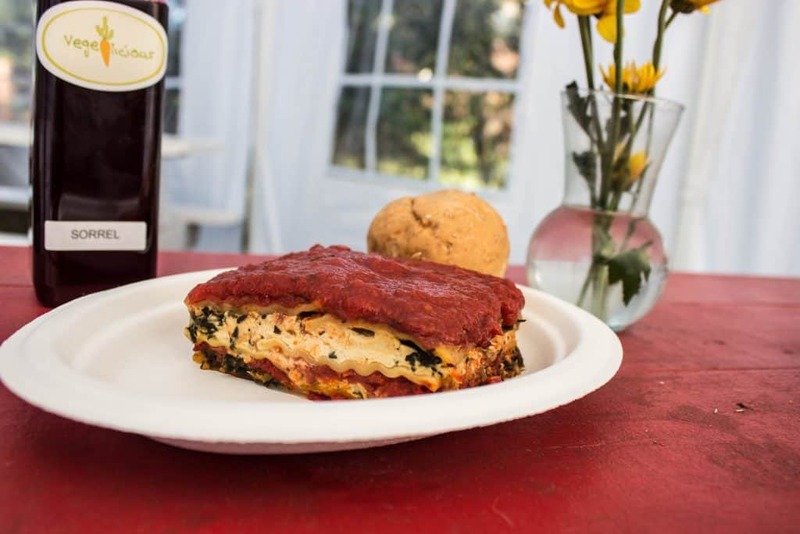 I was able to try the lasagna, vegan soul food plate and philly cheesesteak. It was all so delicious! This picture from my visit to Vege-licious Cafe in Nashville was my most popular post on Instagram by a long shot! 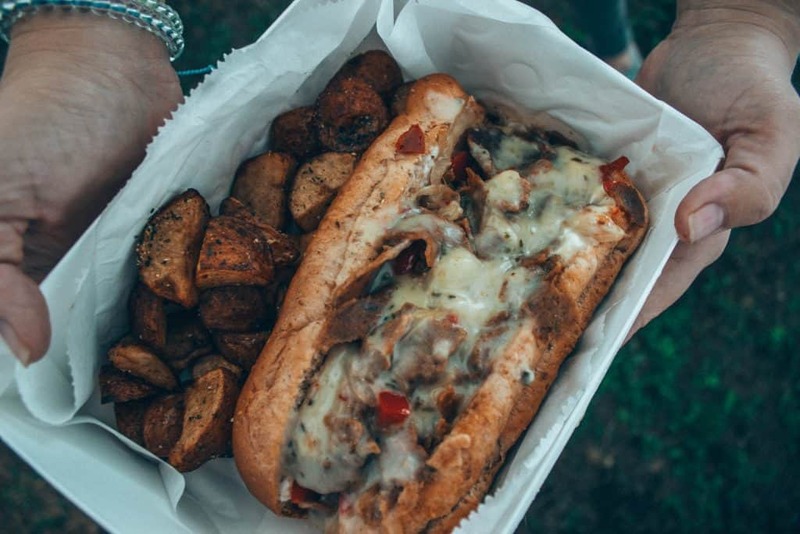 No wonder why – how mouth-watering does this philly cheesesteak look?! I’ve been working on reading the same book all damn month. It’s really great but it’s not a quick read and I’ve been super busy. Every time I sit down to read it’s when I’m tired so I fall asleep and then have to re-read what I read. Anyway, check out Red Moon! What’s The F***ing Point? – this is my friend’s podcast and I’ll be on it in the near future! I’ve got THREE more spots available on my vegan + sustainable trip. For more information on the trip itself, the itinerary, costs and more – check it out here. I’m going to be spending some extra time in India traveling solo and would love some tips on things to see and do! I’m launching my second website and it is going to be all about strange and unusual travel! This has been a long time coming but I’m finally, finally getting the website worked on and hope to have it nice and pretty very soon! If you’d like to go ahead and start following along, check out Oddities & Curiosities Travel on Instagram and Facebook. I’m headed to Orlando at the beginning of the month for a few days! I’ll be at Disney for two days, then kayaking in Silver Springs State Park where I’ll hopefully see manatees, and exploring some of Orlando’s vegan scene! 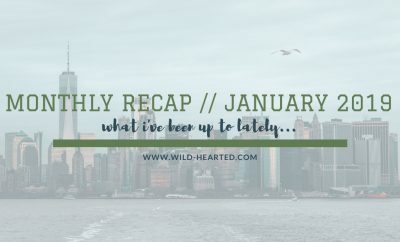 I’ve got lots of work, hockey games, holiday parties, local travel, a vegan art show and more going on this month! 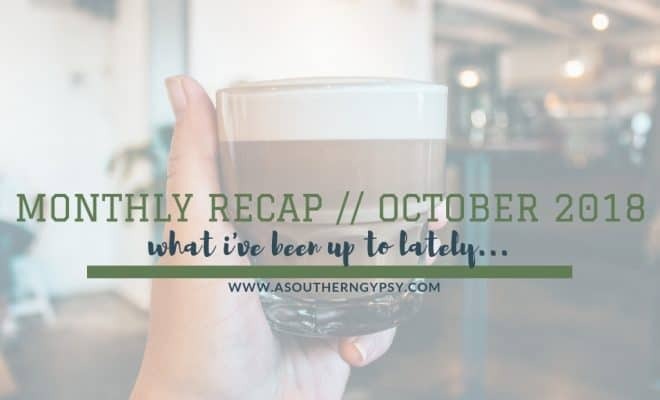 WHAT DID YOU DO IN OCTOBER? 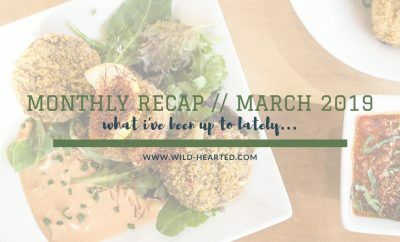 WHAT ARE YOU UP TO THIS MONTH? !